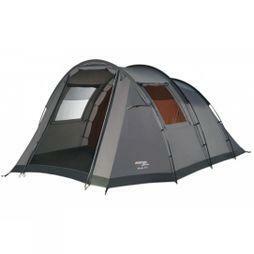 Our spacious 4 person and 5 person tents are ideal for families or groups of outdoor enthusiasts. 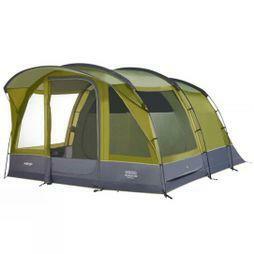 They're designed with high ceilings, window sections, privacy curtains, and bedrooms sections so you can move around freely. 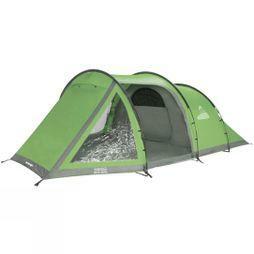 Make your next outdoor adventure extra-special and browse our large tents with porches so you can sit outside while sheltered from the hot sun or rain. 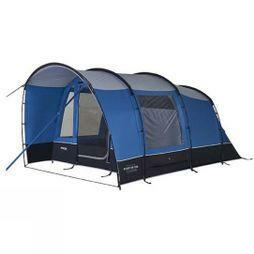 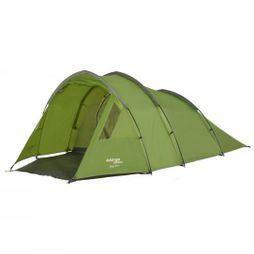 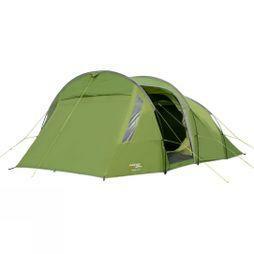 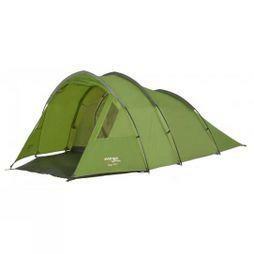 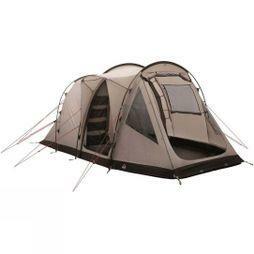 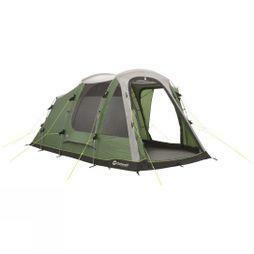 Within our range you'll also find tents with 2 rooms and toggled inner dividers for extra privacy.